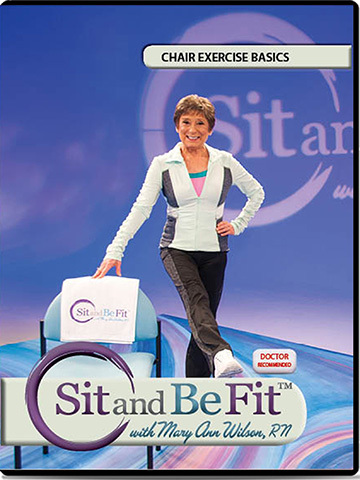 Produced by the award-winning TV series, Sit and Be Fit, this 2 disc workout DVD is perfect for those seeking to maintain or regain functional fitness. 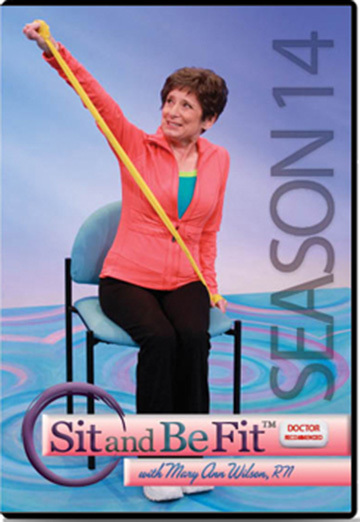 Host, Mary Ann Wilson, RN, leads viewers through exercises to help improve strength, range of motion, balance, dexterity, cognitive functioning and mood. The variety of fun, practical, exercises also makes this DVD an ideal resource for fitness instructors.